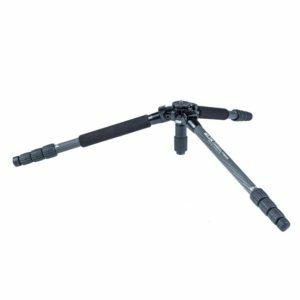 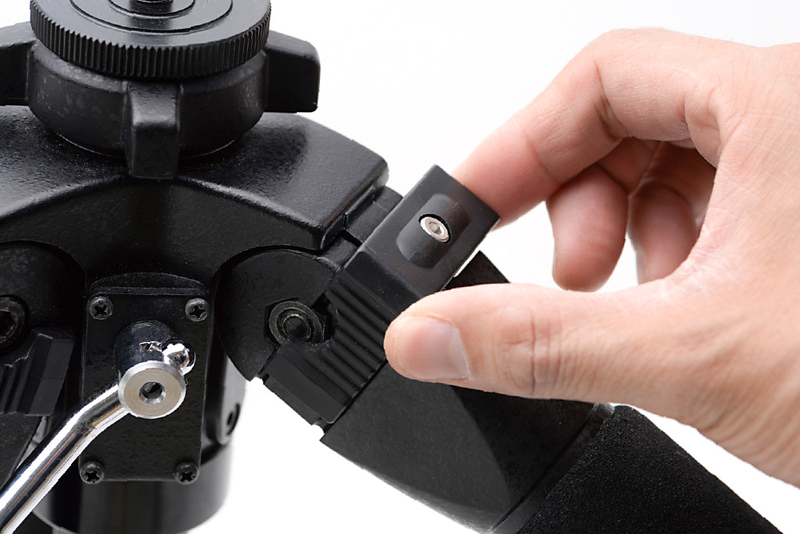 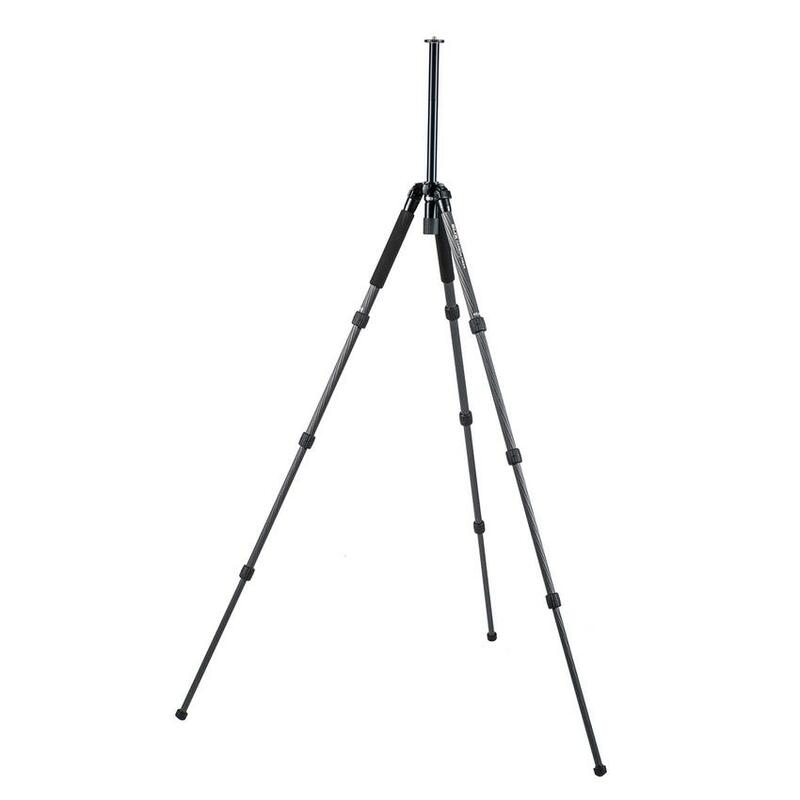 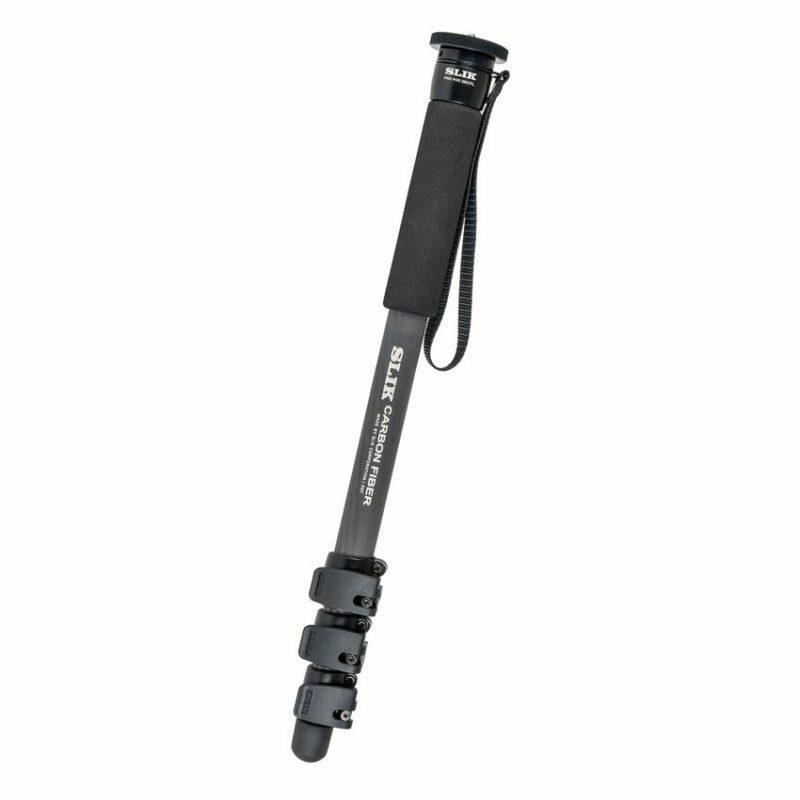 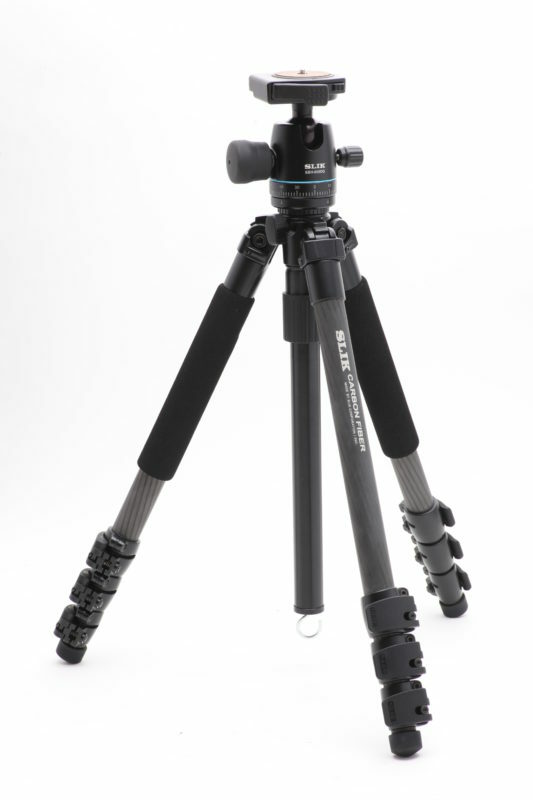 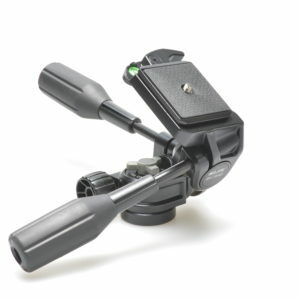 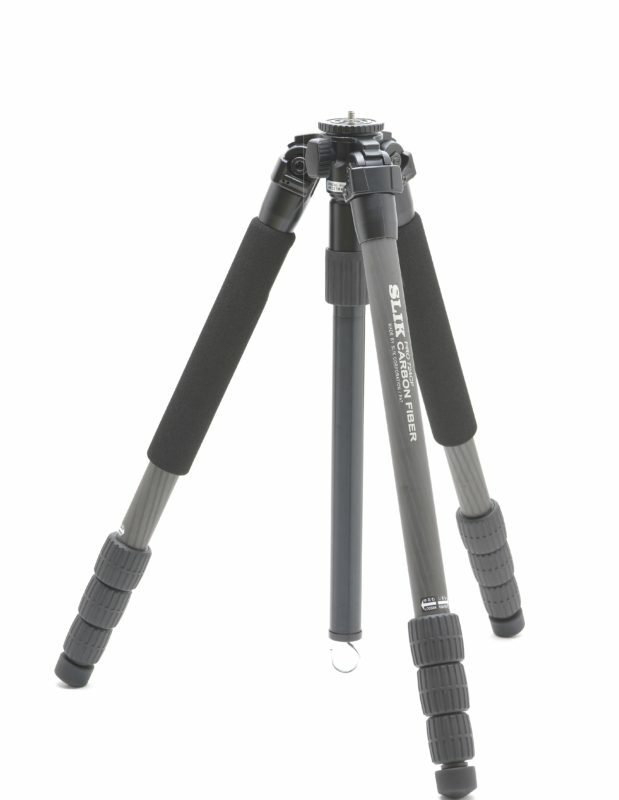 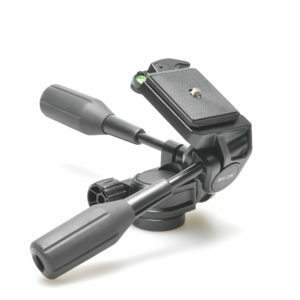 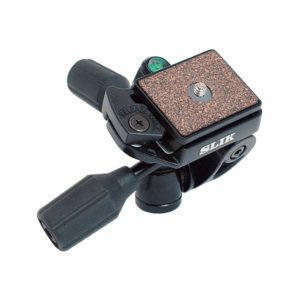 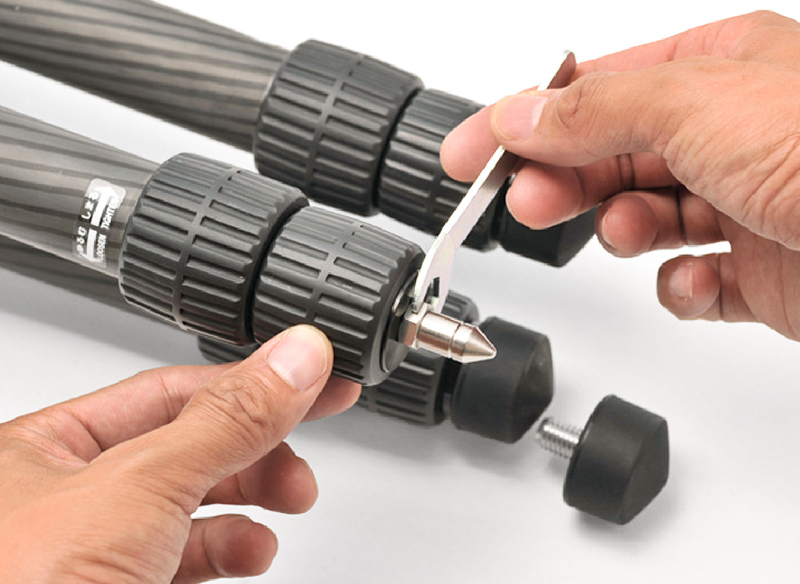 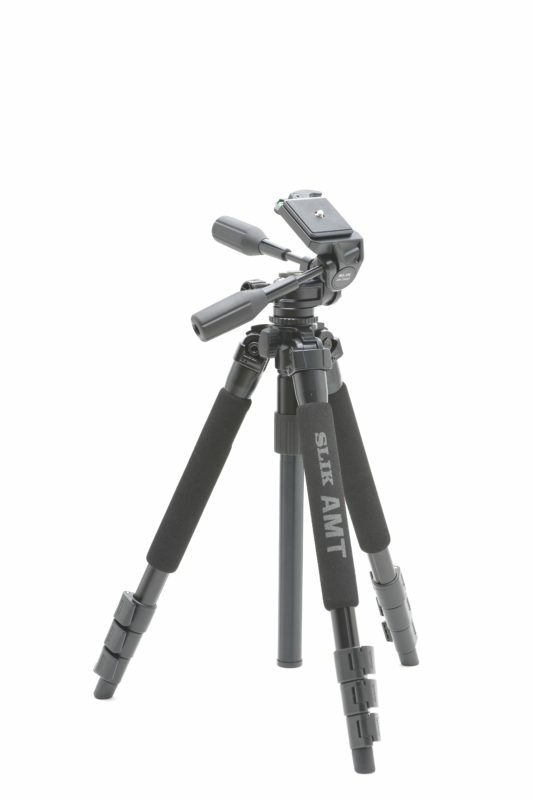 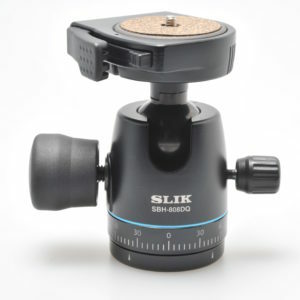 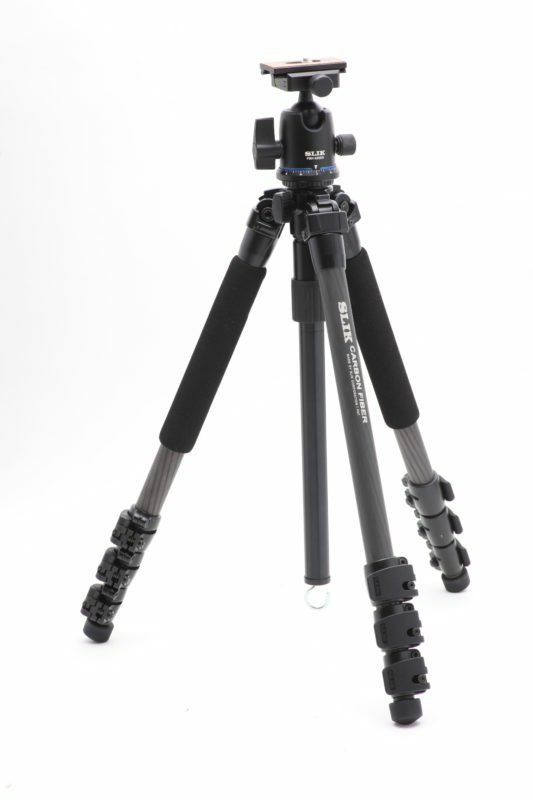 The Slik PRO 724CF is a full size tripod extending to over 1.6m and folds down to a compact 47cm. 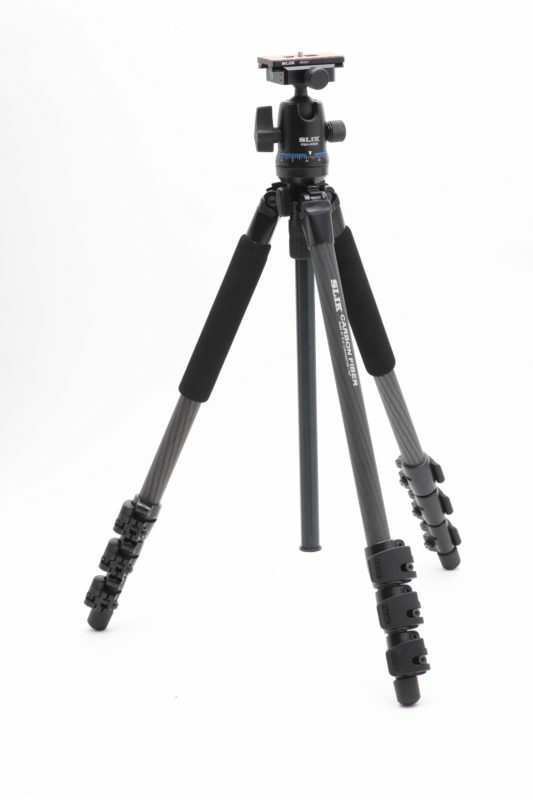 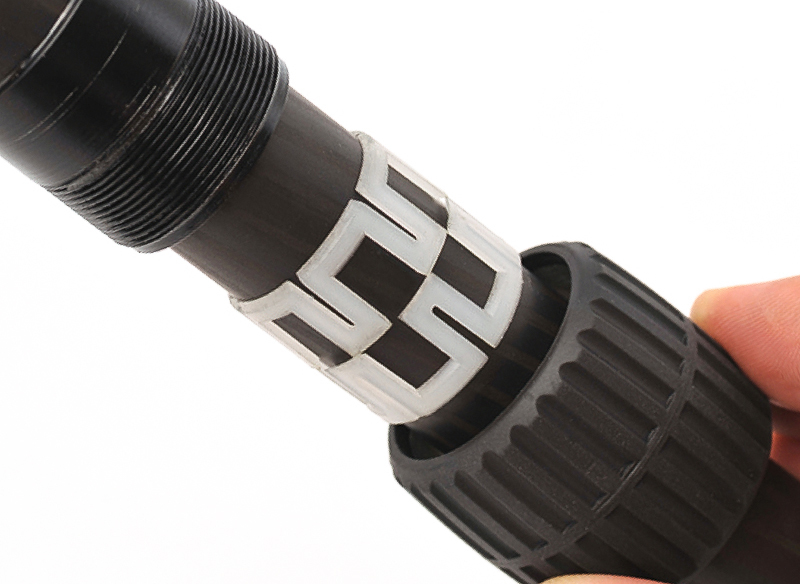 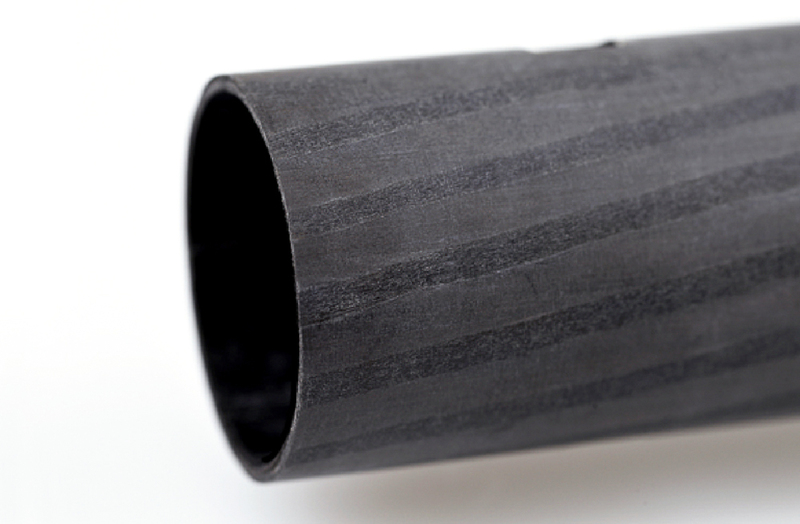 Though lightweight (1.4kgs) the PRO 724CF handles up to 5kgs. 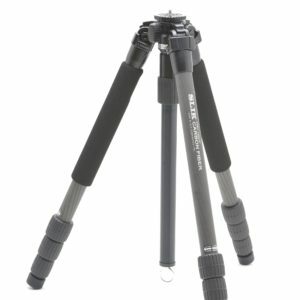 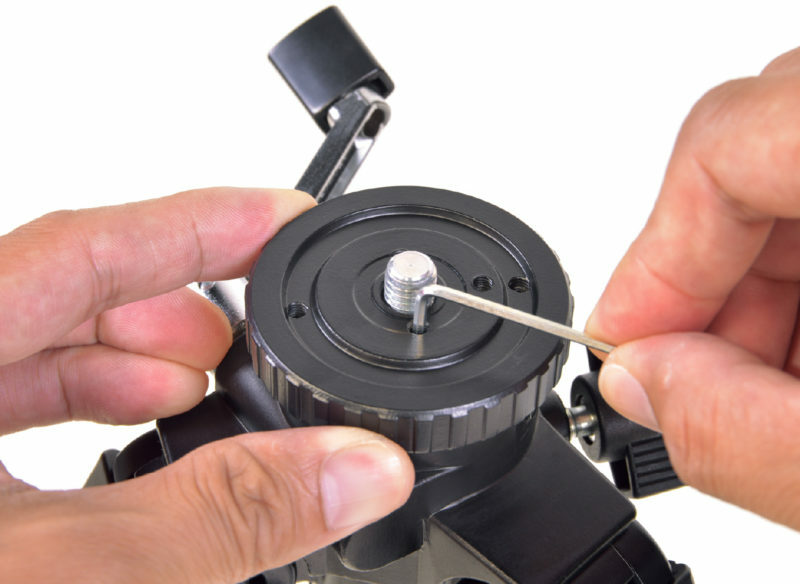 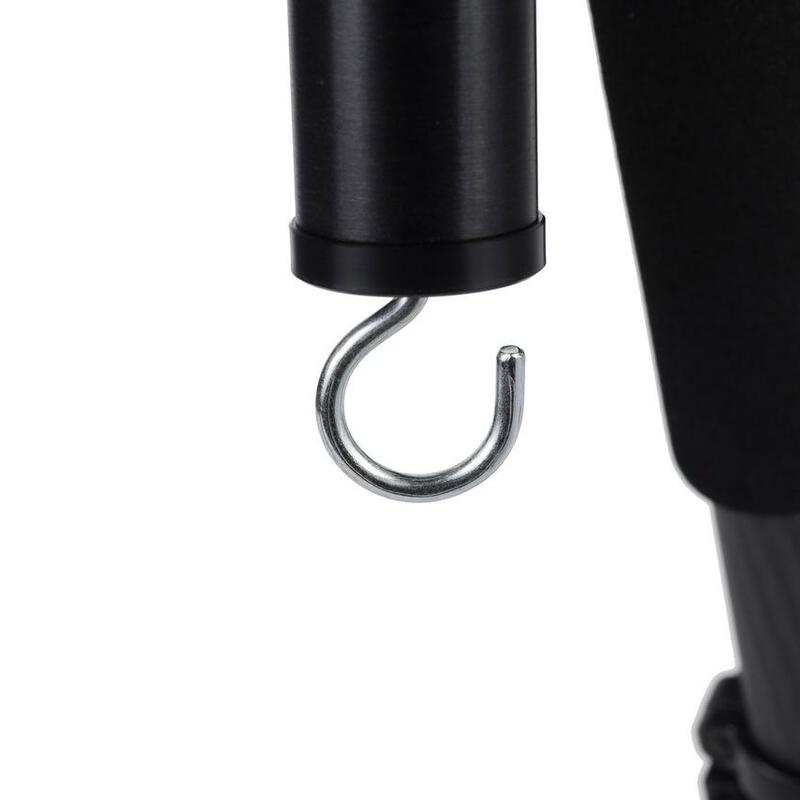 This makes it a great hiking and backpacking tripod to match with advanced enthusiast and professional camera bodies and/or heavy lenses in the field.